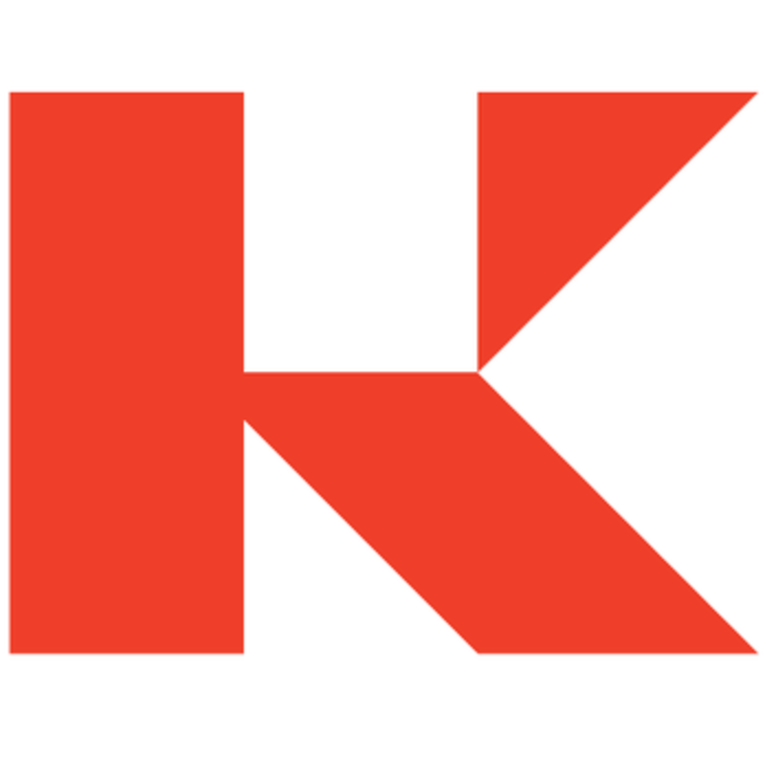 Kobalt is the leading independent music services company. Joining a growing NY based Finance team, reporting to the Assistant Controller, the Accounting Director will be responsible for overseeing the business unit accounting teams which includes revenue as well as balance sheet analysis. This individual will be tasked with driving consistency & efficiency across the various business units. The role also involves supporting the month-end close process, annual audit & various ad hoc analysis. The Finance team is comprised of 30+ people across the US & UK & is responsible for accounting, tax & FP&A. Founded in 2000 by Willard Ahdritz, Kobalt is creating the music company of the future. Kobalt is a global music & technology company built for artists, songwriters, publishers & labels as an alternative to the traditional music business model. Kobalt have built the technology infrastructure to enable better reporting & for artists to maintain ownership & control over how their work is distributed, tracked, collected, & monetized. This global technology platform can track & collect royalties for the billions of micro-payments per song in digital music today. This is an established yet fast growing creator-centric company of artists & songwriters including The Chainsmokers, Kelly Clarkson, Miles Davis, Dave Grohl, Lauv, Zayn Malik, Max Martin, Nick Cave & The Bad Seeds, Paul McCartney, Stevie Nicks, Pitbull, Elvis Presley, Skrillex, Sam Smith, & many more. Kobalt represents on average over 40% of the top 100 songs & albums in both the US & UK. Were currently 600 people based across 12 offices & were still growing! WHAT DOES AN ACCOUNTING DIRECTOR AT KOBALT DO? Benefits: You will be eligible for the current health, life, disability & dental insurance offered per company policy & the terms of those plans. Benefits commence on the first of the month following employment with Kobalt. Vacation & Sick Days: You shall be entitled to accrue 10 paid sick days & 15 paid vacation days per year per Company policy. In addition, Kobalt currently closes its offices between Christmas & New Years Day. Employees are currently paid for these days without using their personal time off as an added benefit. Vacation & sick time begin accruing the first month following the hire date but can only be taken once the employee has completed Kobalts 90 day Introductory Period.